Our property have Ac, private bathrooms, Wi-fi and 33 density mattress(different of the thin mattres of most hostels in Rio) in all rooms. We have a full kitchen with everything you need for a perfect meal. We have over 100 channels for you to chill after the beach. We provide breakfast, lines, toals and free internet to all ours guests. 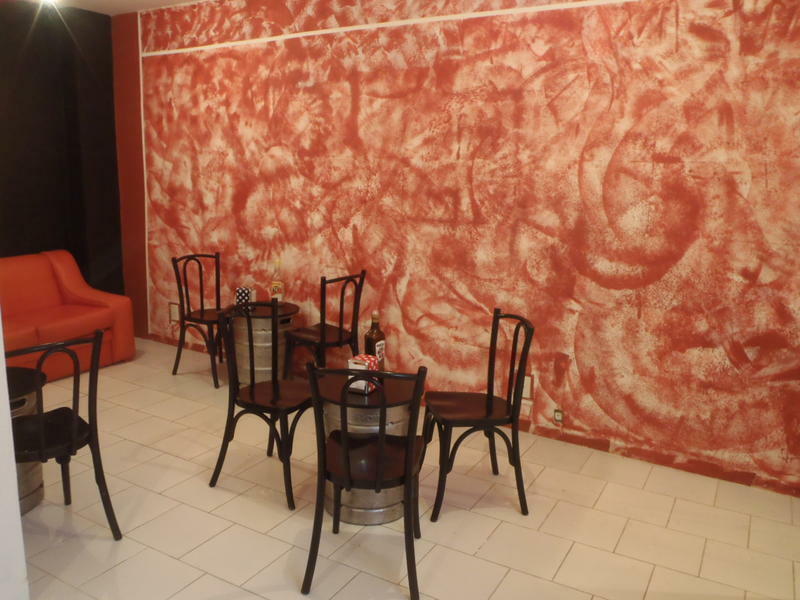 We have a bar that you can have a beer or maybe try our caipirinha. The owners are Brazilians but lived in USA and Europe what gives you a local with international quality service satandards. We are always organizing to go out clubing at night at the best local clubs and bars. 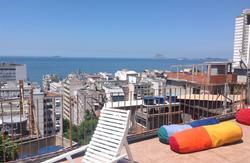 Come to stay with us and you will have a night to remember in Rio. Take any of the following buses, 404, 413, 415 or 455 (cost R$ 2,50 reais) that goes to aterro do Flamengo and ask the driver to drop you at the last stop of Botafogo beach in front of Mourisco building (a big mirror-building). Facing against the ocean, having Mourisco on your left you'll see a car overpass, after you go under the overpass you will be in “Prof. Álvaro Rodrigues street”, keep going straight and the 4th street on the right is “Paulo Barreto”. The hostel is on Paulo Barreto 63 we are neighboor of a bar called Cabidinho. Get the bus 127 or 128 and ask the driver to drop you at the last stop of Botafogo beach in front of Mourisco building (a big mirror-building). Facing against the ocean having Mourisco on your left you'll see a car overpass, after you go under the overpass you will be in “Prof. Álvaro Rodrigues street”, keep going straight and the 4th street on the right is 'Paulo Barreto'. 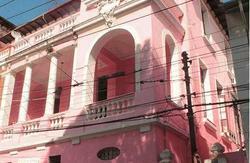 The hostel is on Paulo Barreto 63, we are neighboor of a bar called Cabidinho. 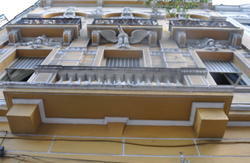 stop of 'São Clemente Street' (right after 'Casa de Rui Barbosa'), take '19 de Fevereiro Steet' cross 'Voluntários da Pátria Street', walk half a block to get to 'Paulo Barreto Street' 63. The hostel is neighbor of a bar called Cabidinho.